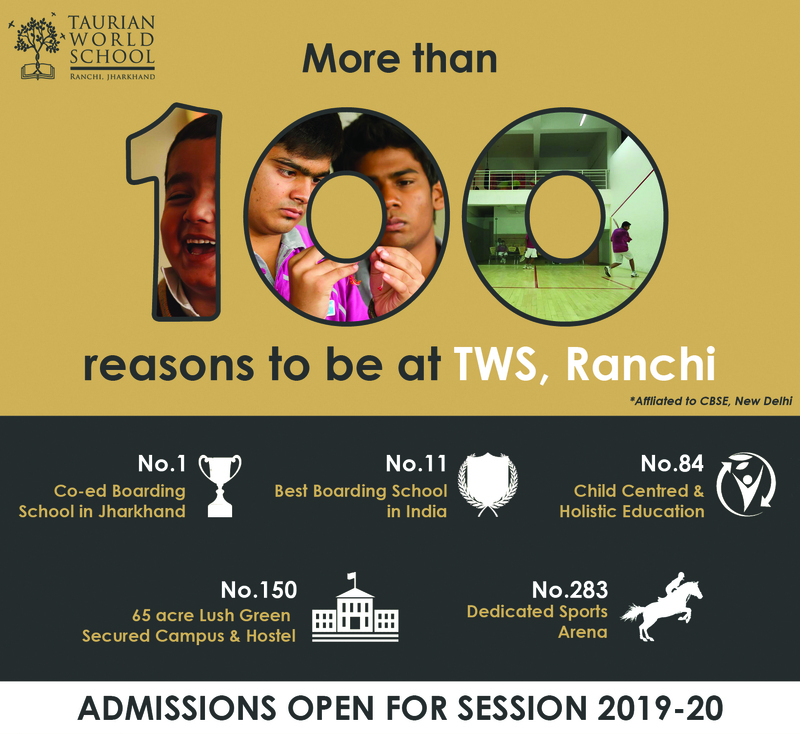 Taurian World School understands the importance of sports in a student’s life. That’s why it offers a range of outdoor and indoor sport facilities, which are supervised by qualified coaches. Students are encouraged to participate in a number of games to build fitness, reduce stress and most importantly, inculcate sportsmanship spirit.